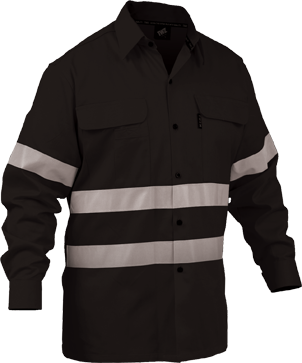 SYSTEM® workwear are ergonomically designed to ensure wearer comfort without compromising the quality to ensure better durability. White, Sky blue, navy blue, flame orange, ash grey, olive green, red, brown. Zipper / Buttons / Velcro (hook & loops) and extra pockets. 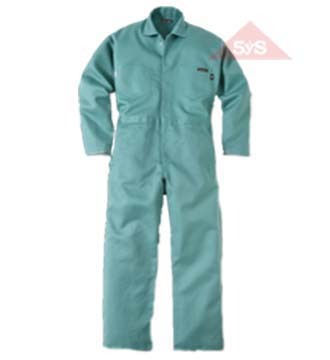 Coverall having full/half sleeve having side pockets and tool pocket on side of the thigh with one press button on collar closing area with zipper/button. 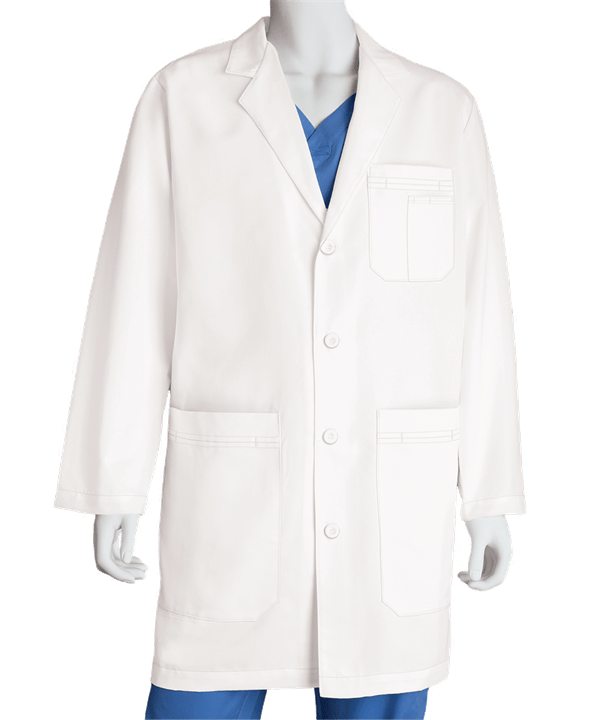 Shirt made from 100% cotton/polyester/ polyester cotton fabric. Shirt having full/half sleeves with pocket on left side chest portion with buttons. Pant having front opening zipper with two side pockets and one backside pocket. 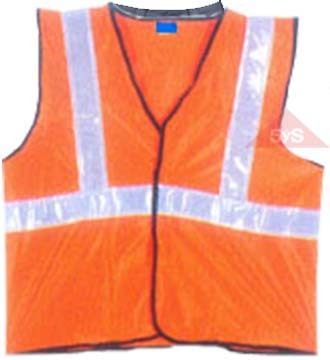 sleeveless coat with reflective strips around and across on front and back. 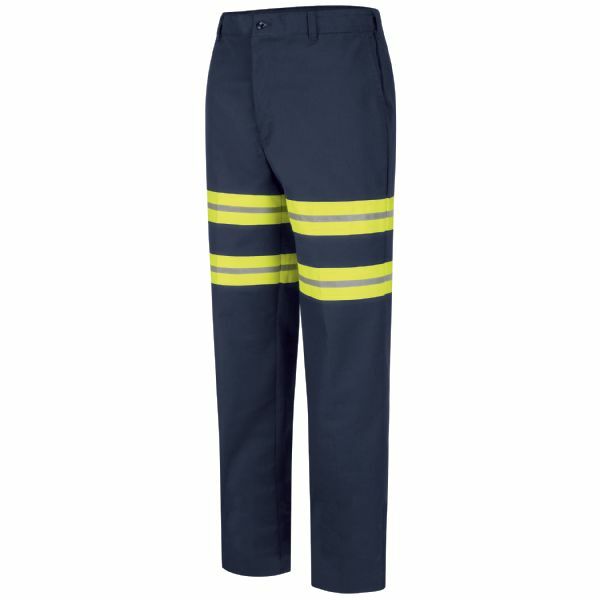 1”/2” Reflective tapes at positions as per standard design or as per customer requirement. White, Sky blue, Navy blue, Flame orange, Olive green, Ash grey, Red, Brown. Velcro (hook&loops) / Tying strap / Elastic for Fastening purpose. Shoe cover having concealed bottom lining with cross stitching for better grip with thing strap / elastic. Shoe cover made from cotton/ PVC fabric. White, Skyblue, Navy Blue, Flame Orange, Ash Grey, Olive Green, Red, Brown. Plastic adjuster/ Velcro / Buttons. 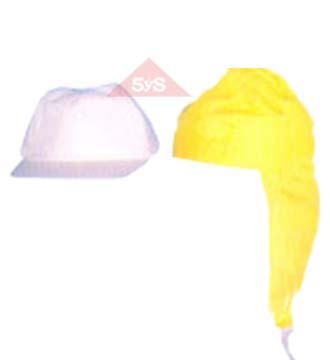 SYSTEM 5S PRIVATE LIMITED started in the year 1990 with aim of providing Personal Protective Equipments which provides solutions to the safety problems of the end users. 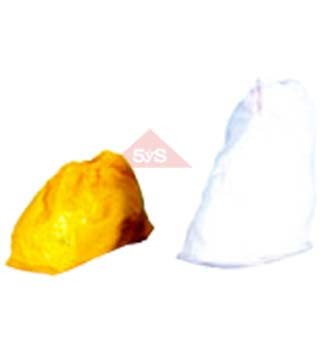 We identified WORKWEAR and BODY PROTECTION as our core strength and area of competency.The continuous Endeavor of our Research and Technical Division is to provide top quality high tech products which perform to potential.